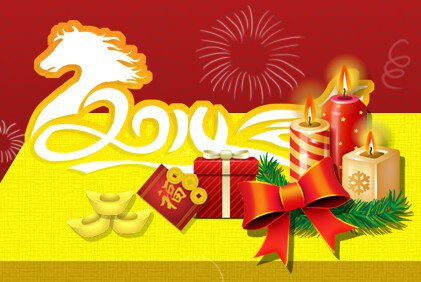 2014 is the YearÂ of theÂ HorseÂ according toÂ ChineseÂ zodiac. Horse is not only a symbol of traveling, but also a sign of speedy success. So here we wish every one of you can achieve your own success smoothly in the year 2014.